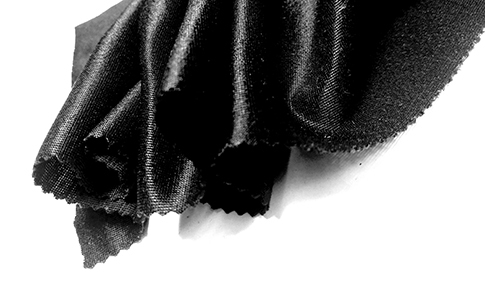 Our performance fabrics are known for their many features and abilities. They can all be categorized as baselayers of different types. 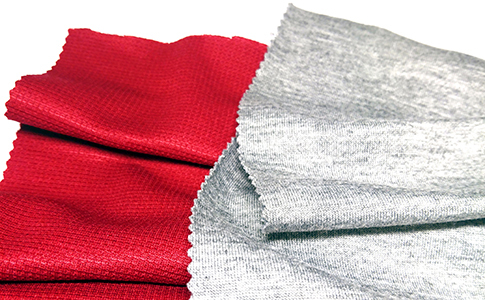 We offer a wide selection of different combinations when it comes to performance fabrics. Our customers can choose everything from 100% merino wool, merino wool blends and cotton blends to polyester blends and multi blends. Many of the fabrics have technical features as super-stretch, perspiration management, antibacterial function and moisture wicking properties. We offer a customized process of co-creation for our customers, when developing performance fabrics. We have a wide range of possibilities, and we can offer our many years of know-how and expertise when collaborating with our customers. Performance fabrics can be made out of many different fibers and combinations; most popular are merino wool, polyester and polyamide blends. Our merino wool origins from Australia, New Zealand, Tasmania or South Africa, and is all non-mulesed. 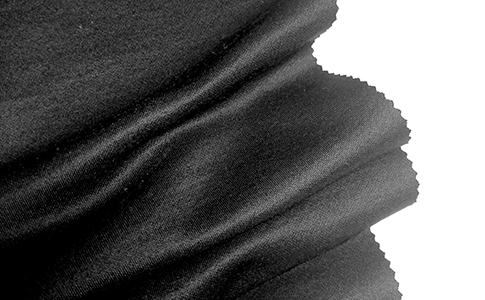 Our merino wool fabrics have many natural qualities, as unique moisture and temperature regulation properties, high moisture wicking abilities, natural UV-protection, odor control and antibacterial control, and is also machine washable and anti-static. 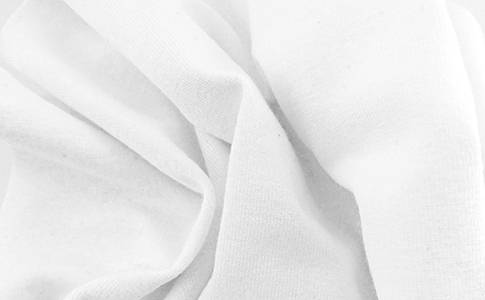 Our synthetic performance fabrics are made from high quality yarns, which all are long-lasting and specifically picked out for performance. 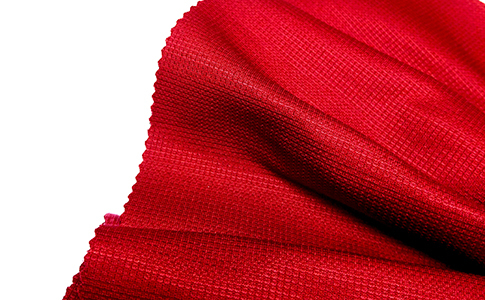 The active and sport industry has become a large part of our daily lives, and our fabrics can be used for all types of leisure, sport, performance, work and active use. We work with companies within different sport categories, for example within skiing, running, fitness, cycling, yoga, dancing, boxing, climbing, golfing and much more. The workwear industry has discovered that performance fabrics are ideal for their users, as they have all the qualities they need within physical work. 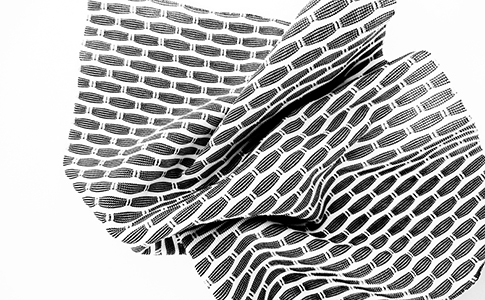 The fashion industry now requests more functionality and comfort, and performance fabrics fit perfectly in their need.